Ashbrook Roofing has been in the business of supplying high-quality roofing materials for more than 30 years. In that time, we’ve witnessed significant advances in the effectiveness of roof insulation and we now supply products made from the most innovative materials in the industry. 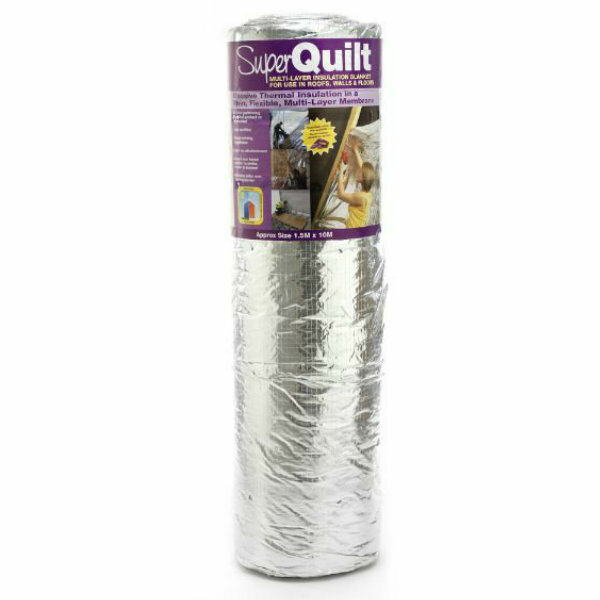 That includes products such as Superquilt Multi-Layer Foil, which is suitable for both pitched and flat roof insulation. Our insulation products aren’t limited to ones designed for roofs. 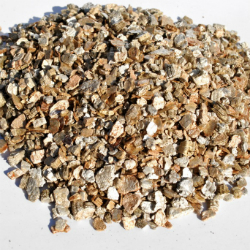 We also supply a range of floor and cavity wall insulation. We also supply roof vents, which are designed to release moisture from the roof of a structure to prevent damp and rot. This is an especially effective solution in modern, airtight houses which allow little opportunity for moisture and water vapour to escape. Browse our full selection of insulation and ventilation products and place your order today. Do this before 2pm and we’ll offer next day delivery on your items. We also provide free impartial advice and product support, to ensure you get the right product to suit your needs.